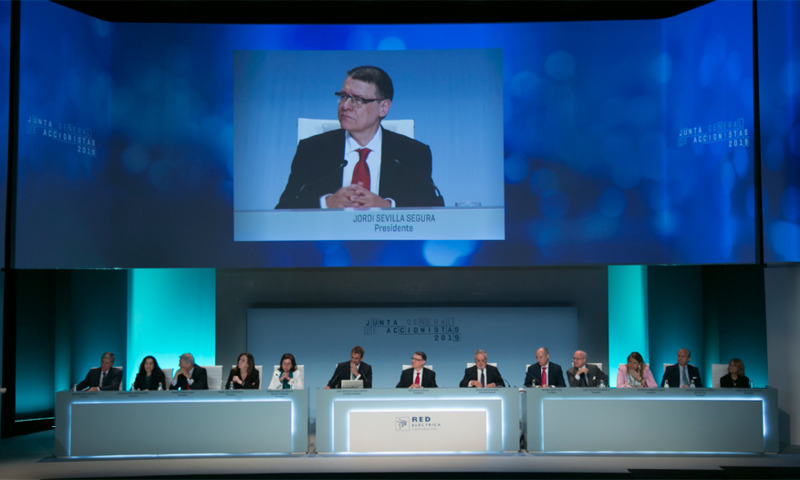 The Board of Directors of Red Eléctrica Corporación, S.A. resolved to call the Shareholders’ Annual General Meeting 2019. Shareholders' agreements and other documentation. Webcast "Annual General Shareholders’ Meeting". The Annual Corporate Governance Report sets out and underlines the Company's effort to introduce international recommendations for good governance. 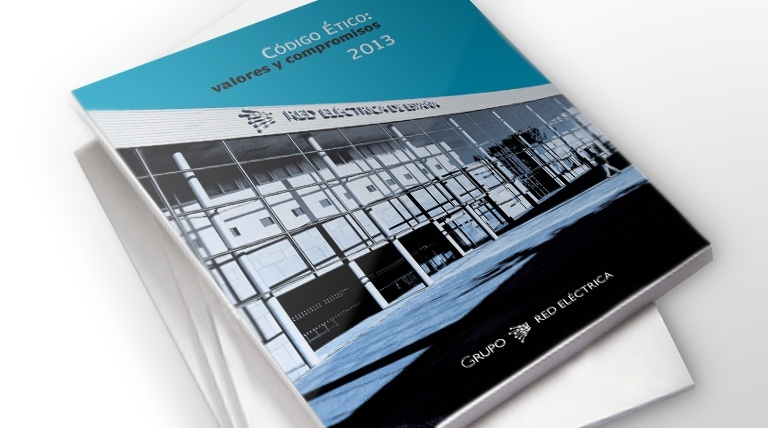 Red Eléctrica has a Board composed of twelve members of recognised standing and with extensive professional experience. 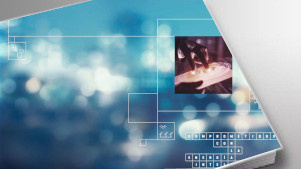 Download the document "Code of ethics" (PDF, 1.61 Mb).